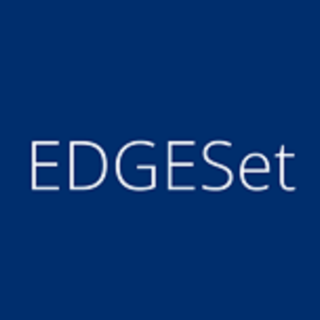 EDGEConnect Mobile is a utility application that enables you to configure the settings on your EDGE W-200 sensor module. 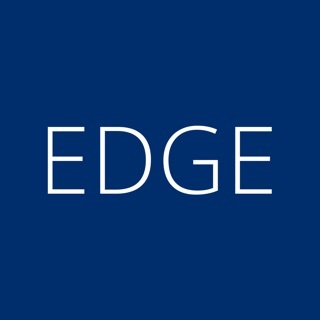 EDGEConnect offers Cloud storage features. 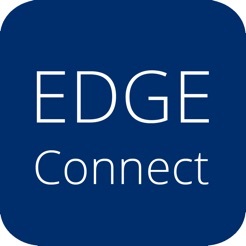 Featuring Bluetooth wireless connectivity, EDGEConnect allows you to connect to your wireless EDGE W-200 sensors, which records and stores temperature and humidity readings at regular intervals, by using your smartphone or tablet. It provides an easy and accurate way to monitor temperature in storage facilities in real-time. •	Allows you to check various technical information such as; battery level, Bluetooth wireless signal strength, and current temperature.